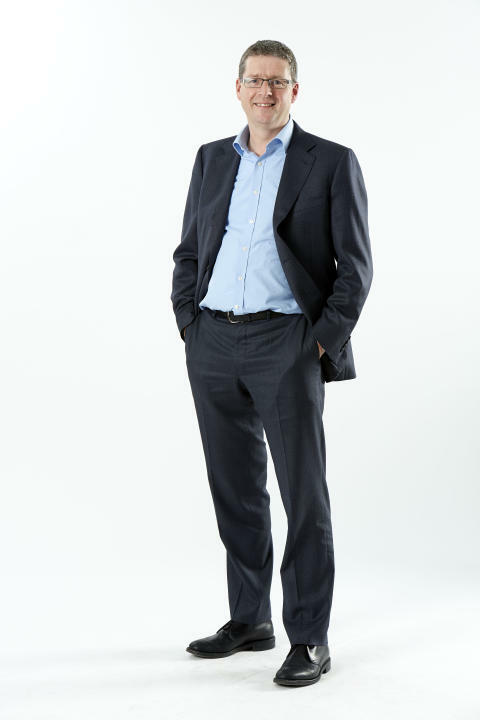 Howard Watson is to be the new CEO of BT Technology, Service and Operations (BT TSO) and Group Chief Information Officer. Howard, who is currently BT Chief Architect and MD Global IT Platforms, will replace Clive Selley who is taking over as CEO of Openreach this quarter. Howard possesses a broad knowledge of technical and operational leadership with expertise in engineering, strategic development and business transformation. He also has experience of integrating networks from his time in the cable industry, experience that will prove useful as BT integrates its network with EE’s. He joined BT in 2011 from Cartesian, a telecoms software and consultancy company where he was Managing Director. Prior to that, he was chief technology and information officer at Telewest and chief of transformation and technology at Virgin Media. As CEO of BT TSO, Howard will be in charge of the company’s ‘engine room’, responsible for its core networks and IT systems across the globe. BT TSO manage the company’s internal and external platforms – including TV, Mobile and Conferencing - as well as BT’s world class research and development arm at Adastral Park, Suffolk. BT TSO employ twelve thousand staff and eight thousand contractors across the globe. Howard led the technical teams behind the launch of BT Sport in August 2013 and has transformed the way software development is carried out at BT. He has also overseen BT’s IT presence in Bangalore. Howard is 52 years old with three children. He is also a qualified pilot.